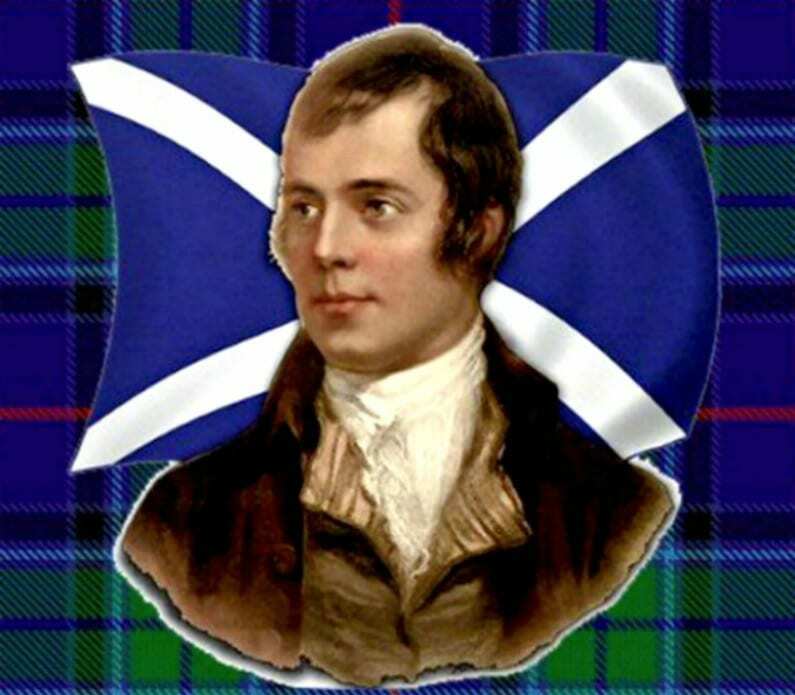 On Friday, January 25th, 2019, come out to the Highland Society of the Miramichi’s Annual Robbie Burns Night! The event will be taking place at the Miramichi Curling Club, located at 21 Cove Road. There will be prizes and a trophy presentation to be awarded as well! So, why not bring yourself, a friend or a family member out for a fun filled evening and support the Highland Society of the Miramichi and Scottish Heritage on the Miramichi! Also, be sure to mark on your calendars! Miramichi Scottish Festival happening August 23rd, 24th and 25th, 2019!